All the major work is done! 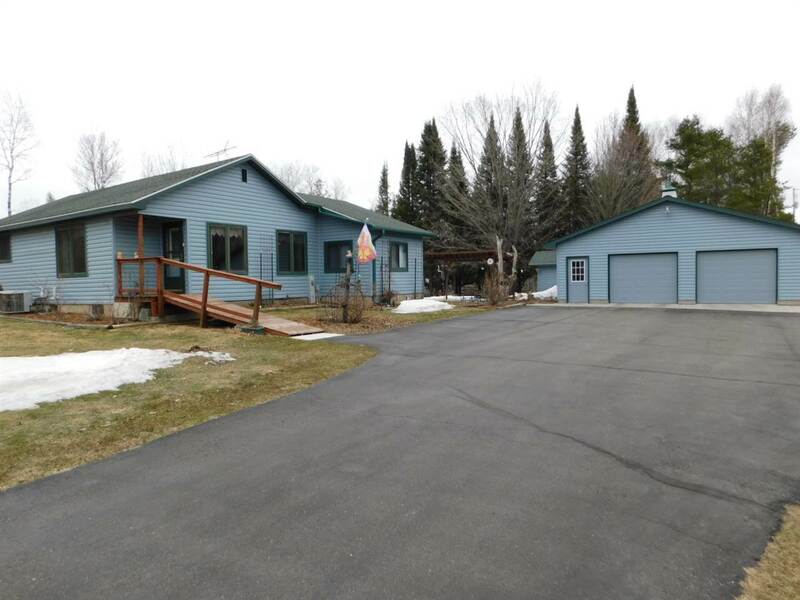 Quality siding, windows and roof, on this 3 bedroom 1 story country home. Main floor laundry, newer beautiful kitchen and handcrafted built-ins are the inside bonus items, and along with large 3 season porch looking over the backyard. Out side you will fall in love. Black top drive, newer over-sized garage, with heated workshop area, which could be a "man cave" or "she shed", nice work area out back also. The patio and pergola is the perfect spot for relaxing and entertaining.